No woman wants to be seen scratching itchy razor bumps in public. 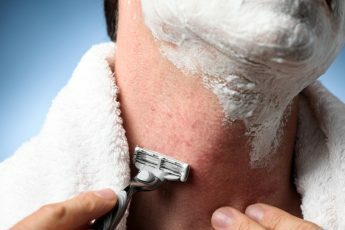 Although keeping the skin moisturized helps make it less prone to irritation and ingrown hairs, no matter how careful the shave, those occasional bumps—red, itchy and annoying—will somehow make an appearance. 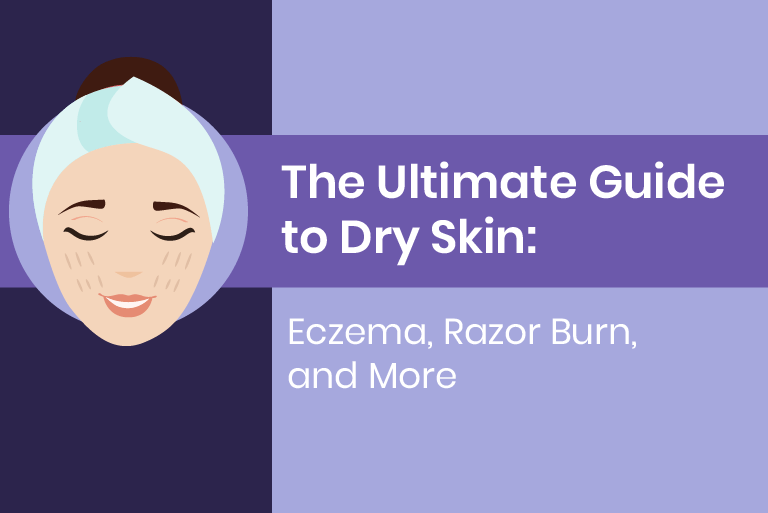 While there is no magic cream to completely ward off red razor bumps, there are ways to keep irritation, redness and bumpy itchiness in check. The bikini line is the most irritable area to shave. So use care and caution before grabbing the razor. Make sure you always trim longer hairs. Never shave long bikini hairs! Before you even touch the skin with the razor, make sure the blade is sharp! Never use a dull razor on the area. A dull blade results in cuts, scrapes and irritation. If you’re using a disposable razor, grab a new razor just for this area. This ensures a clean fresh blade…your other razor also could harbor bacteria or other gunk from your legs. When shaving the bikini line, go with the hair…not against the hair. While shaving against the hair gives a closer shave, it tends to result in irritation on the bikini area. Remember, the skin is very sensitive and delicate. Use a quality shaving lubricant like a thick foaming gel, a heavy cream or even oil (coconut oil is great!) to ensure a close comfortable shave. 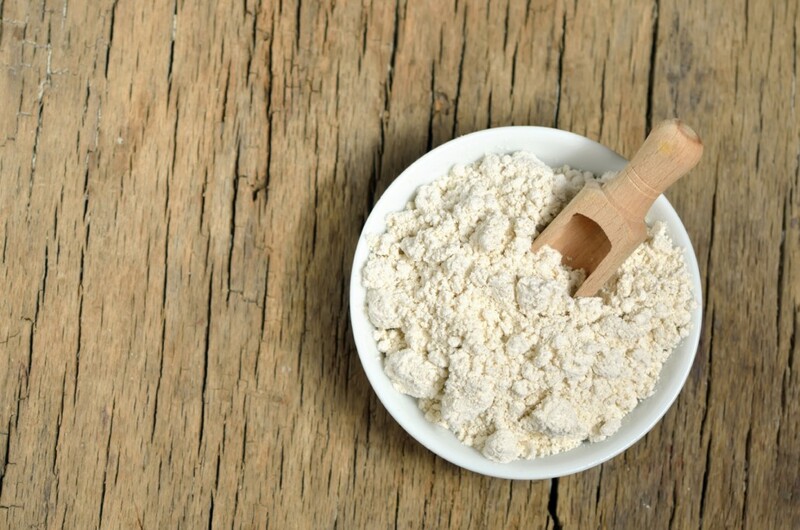 Colloidal oatmeal soothes itchy skin…yes, even razor rashes. Soak in a lukewarm oatmeal bath to help relieve itching and irritation. Sometimes a good moisturizer takes the irritation out of those bumps. Keep post-shaven bikini lines hydrated with your favorite body lotion. Tend Skin® Company offers products to reduce redness & bumps. Tend Skin® Liquid is the miracle for the bikini area. A layer of liquid helps rid the skin of bumps and keeps itching under control. Use the liquid as soon as you notice irritation to avoid any embarrassing itching. Want super fast itch relief? Use hydrocortisone cream on those nasty red itchy bumps. The cream stops itching in its tracks and is a staple for other rashes as well. Use a cotton ball to swipe a small amount of tea tree oil and water (dilute the oil!) onto bumps. Witch hazel helps soothe and heal bumps and is a safe, natural and effective astringent for skin irritation. Use a cotton round to apply onto itchy areas. While there isn’t a miracle cure to ensure that you will never experience an ingrown hair or razor burn on the sensitive bikini line, you can take precautions to keep skin nourished and prepared before shaving. And if those bumps do appear, take action and treat them before they cause you to run itching and miserable to the nearest restroom!